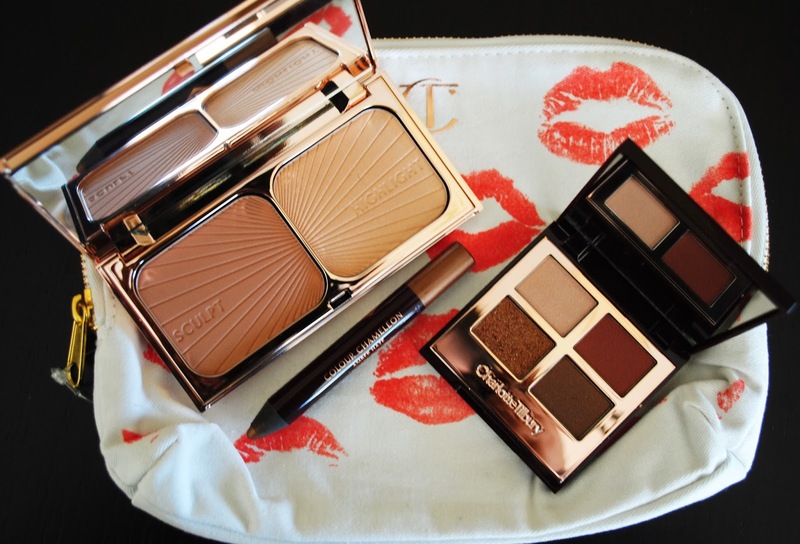 A few months back I posted about my Charlotte Tilbury makeup wish list. This post is way overdue since I got these products just before Christmas, so I had plenty of time to play with them. I placed a order from the Selfridges website and paid 15£ for shipping but I came in less than 4 days, it came so fast it was worth it! This palette is beautiful, the shadows are so buttery and the pigmentation is amazing. The packaging is stunning takes you back to the Old Hollywood Era when everything was just so Glamorous and Fabulous! I love the Bronzer and the Highlighter,again the pigmentation is amazing. I´m Obsessed!! Another winner, I love the colour and pigmentation. I just had to have it!! It´s so cute. This is what I bought, and I couldn´t be happier with it and I can´t wait to make another order so I can pick up the other bits that I still want. It´s not the cheapest but is totally worth it! !